Here is your local Vale Vet Centre team!  I set up the Vale Veterinary Centre in 2014 following 5 years of general practice and emergency hospital experience. I worked 7 days a week (24/7 on call) for the initial 2 years following opening as I strived to make an independent vets work in a largely corporate environment. Two years later I won the prestigious and UK wide Petplan ‘Vet of the Year’ 2016-17 in a national awards ceremony in Birmingham. The following year the Vale became the largest small animal customer for VetPlus the UK’s largest veterinary nutraceutical company winning three awards in their annual awards ceremony in 2017. I was born in Bridgend and have always used local independent companies in his development of the brand. 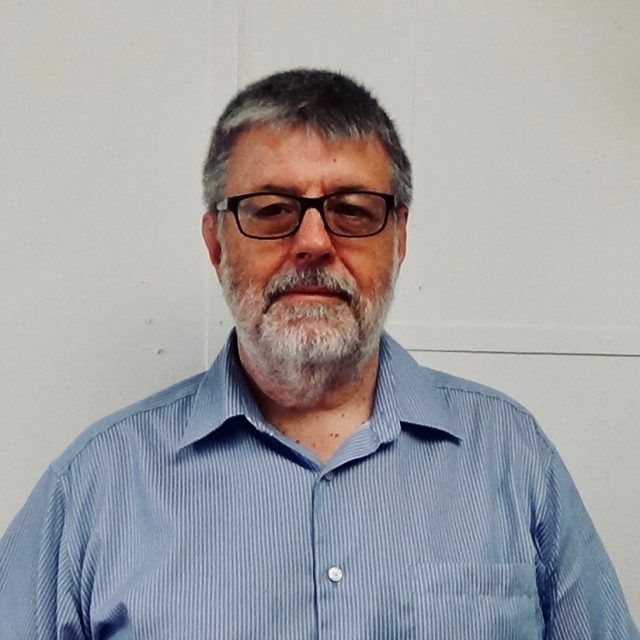 I pride myself on being one of the last few remaining independent vets in the area with the rest being within a corporate ownership / joint venture. 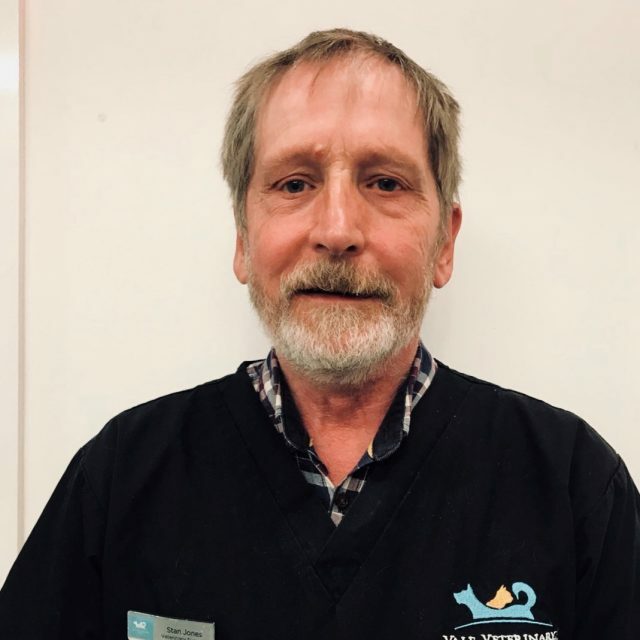 I have a passion for orthopaedics and rehabilitation as a result became the first vets in Wales to have their own hydrotherapy and rehabilitation centre which he installed in 2016. The company is going from strength to strength and I am grateful for all the clients and staff for all their continued support. I am Cath. My life has been about working with animals as; zookeeper, safari guide and since, 2002 as a vet. I worked as a wildlife vet for several years but came back to Wales 10 years ago. 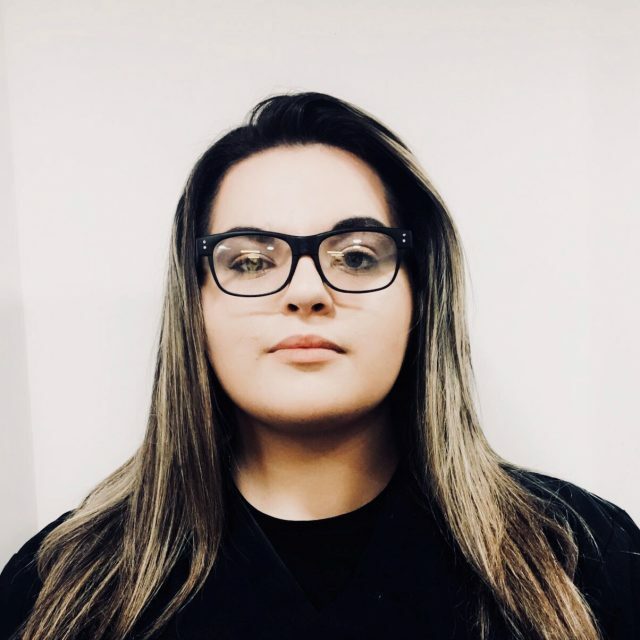 I have a particular interest in feline medicine but love meeting all the furry friends that come through the door..
My names Simona Panait. 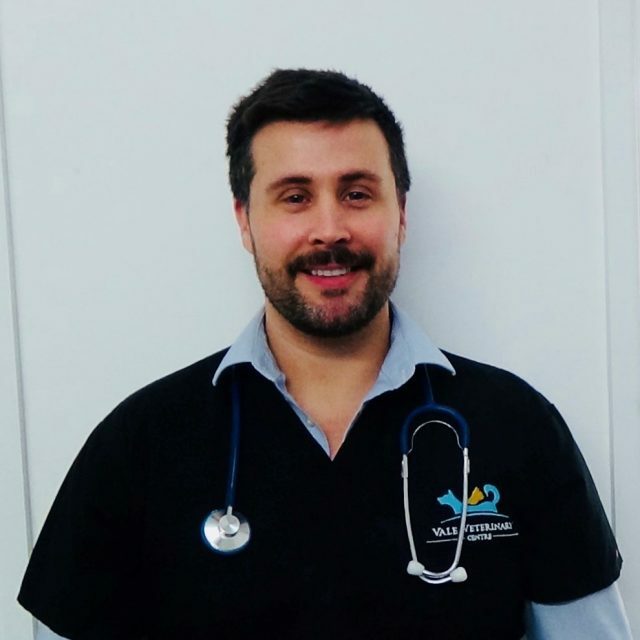 I have been a qualified veterinary surgeon for 6 years and my main interest is soft tissue surgery. I love to learn and am always studying to gain more experience and certificates. You will normally meet on the weekends. My name is Yordanka, but most people knows me as Dani. 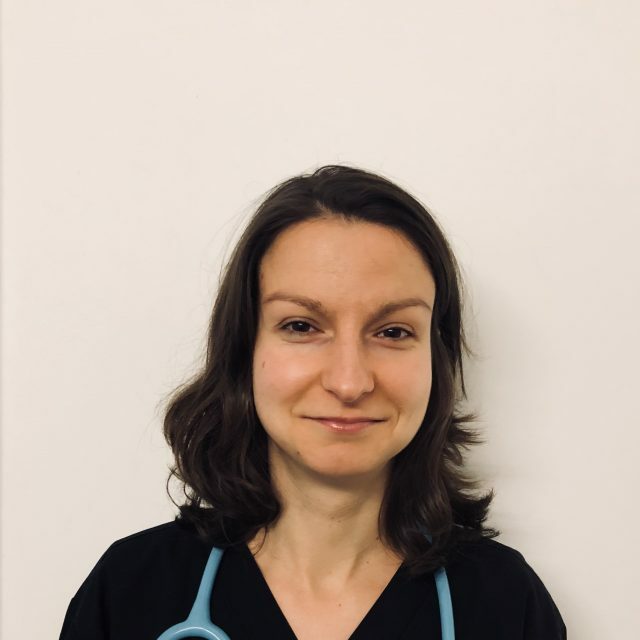 I’ve graduated Veterinary University in Bulgaria in 2012 and since then I’ve worked two and a little more years in small animal practices both back home and in the UK and a few months in an international animal rescue organization and shelter. My love is all companion furries – big and small. 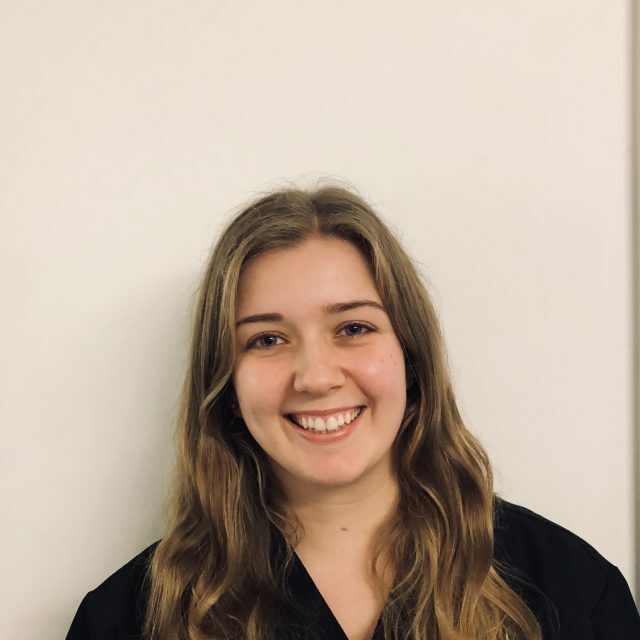 My great interests are in internal medicine, emergency and critical care, but recently started to be inquisitive in soft tissue surgery and determined to learn more and variable surgical procedures. 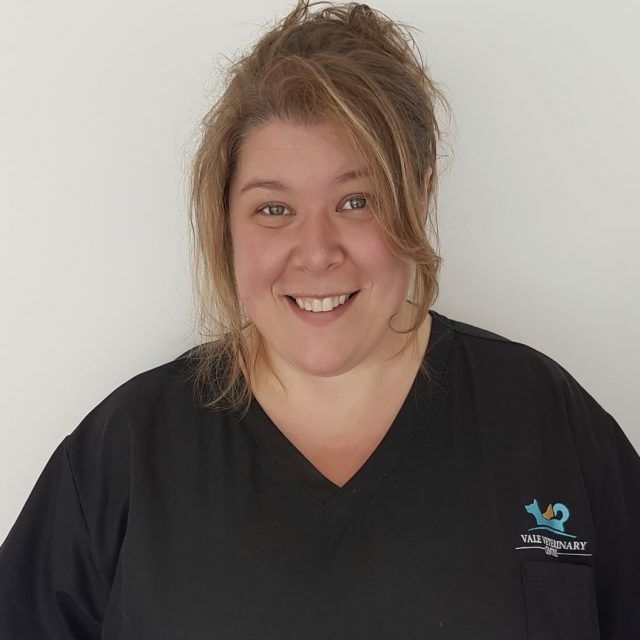 Now I am part of the Vale Veterinary Centres team and look forward to meeting you there. My name is Stan Jones, I have a rescue dog called Sansa 3 cats 8 chickens. I’ve been a qualified veterinary surgeon for 45 years. 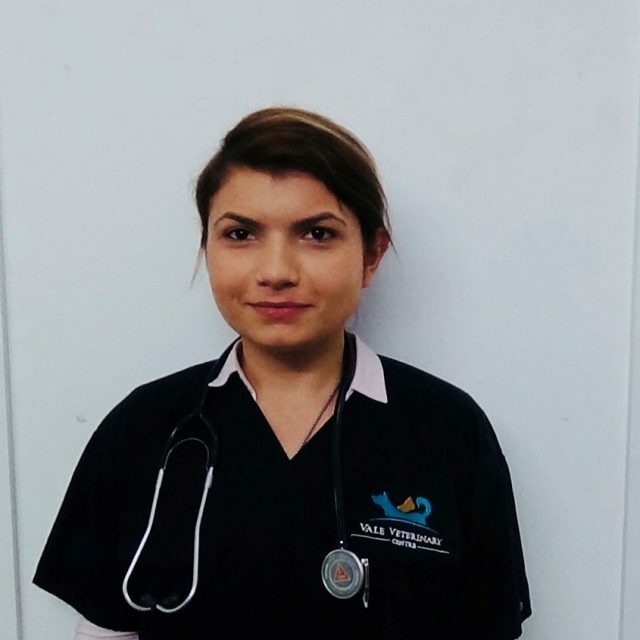 I’ve dreamed about being a vet since I was a child because my family taught me to love animals. My ambition and perseverance always help me to learn more and this is the most important thing about our job: you never stop studying. My long professional career has until recently been in human medicine. 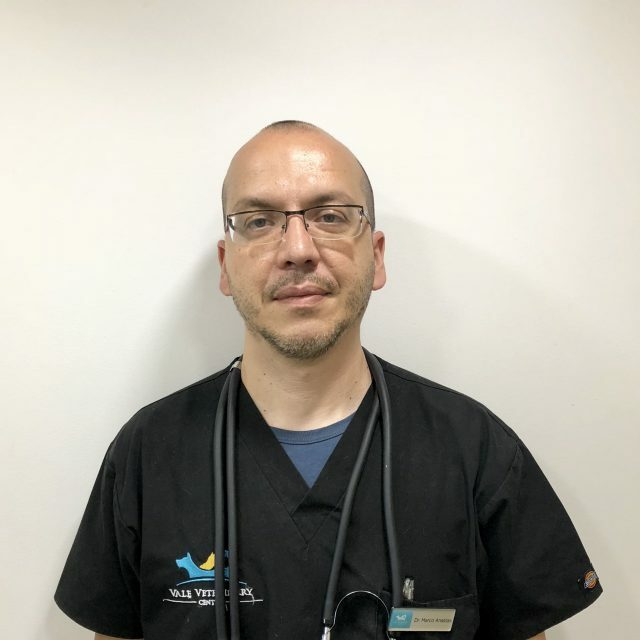 The move to help Richard, who is my son, in the Practice has been extremely challenging but hugely rewarding. I focus jointly on research programmes and the strategic development of the business. 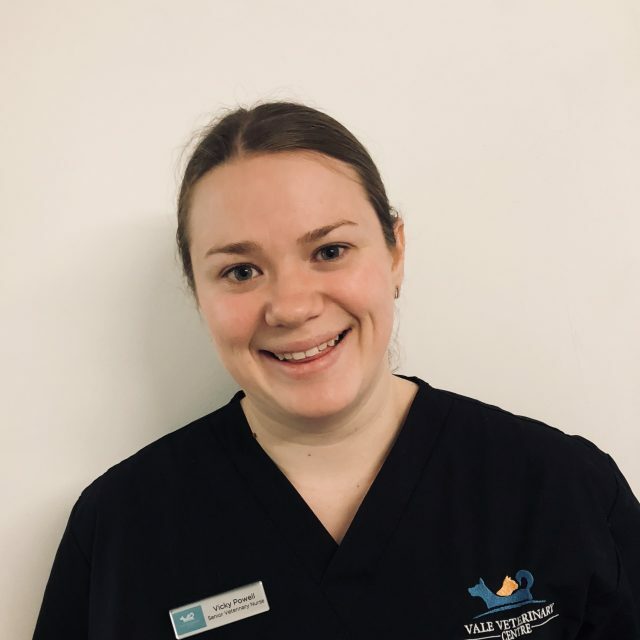 My names Emily Price, I’m practice manager here at vale veterinary centre. Working with animal has always been what I’ve wanted to do. I’ve been in vale vets for since opening. I’m from Penarth and have grown up around animals. I own a horse called Buzz who has been with me for 13 years; I also have 3 dogs, Brian, Gus and Elvis. In my spare time I love to spend time with family. My names Gabrielle Cuddihy. I’ve been in practice as a veterinary assistant for over a year. I started uni doing social care but I always knew working with always is what I wanted to do. 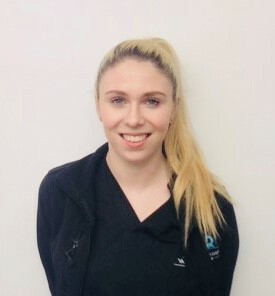 I have taken an interest in hydrotherapy and being so lucky having a hydrotherapy treadmill here at the practice I am currently studying to become a fully qualified hydro therapist. I have a clumber doodle called Dudley. 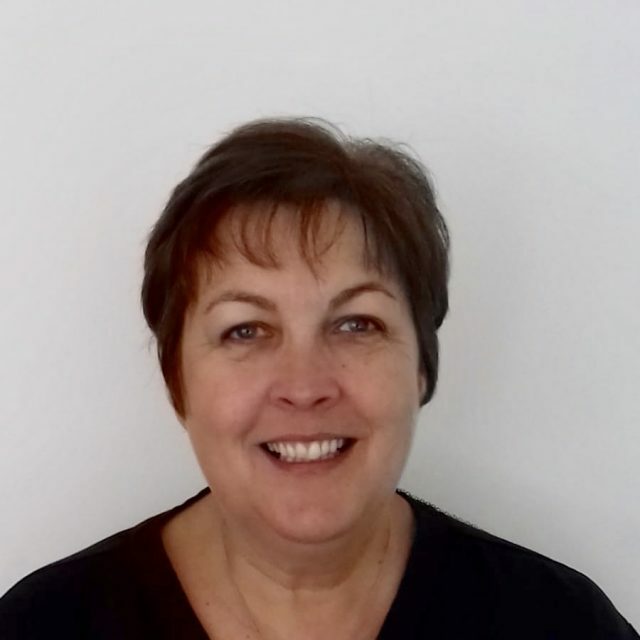 My name is Sally Wigford, I am an auxiliary nurse. I studied animal behaviour at university and I am passionate about animal welfare. In my spare time I love to go to the cinema and I also enjoy painting. 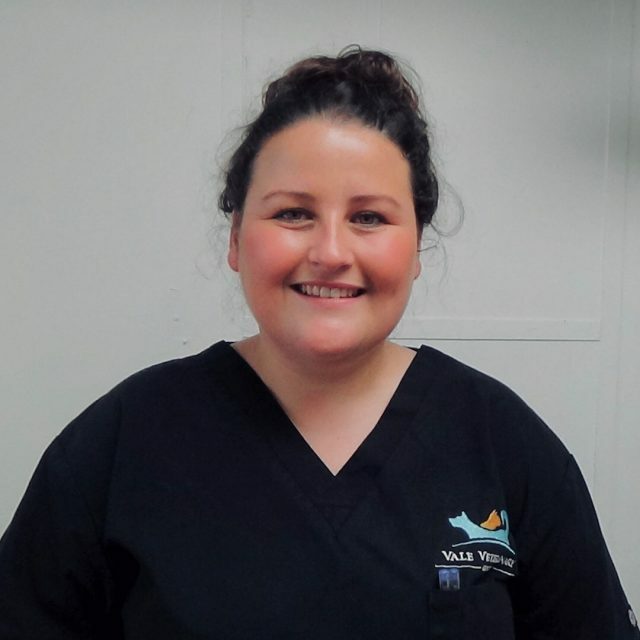 I first started working as an auxiliary nurse in a veterinary practice back in 2010 after completing a Diploma in Animal Management. I then started my training a couple of years later and completed the Diploma in Veterinary Nursing in 2014. I have since completed certificates in Small Animal Nutrition and BVNA Oral Care certificate. In my spare time i am kept busy with Pebbles the whippet and Ninja and Arlo the moggies, I also have a 2 year old son. 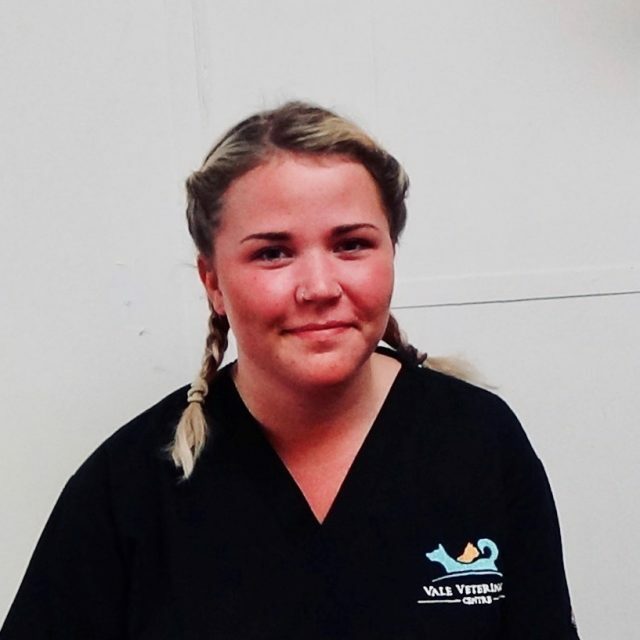 My name is Alex and I’m a veterinary nursing assistant. I have a Zoology degree and adore all animals. 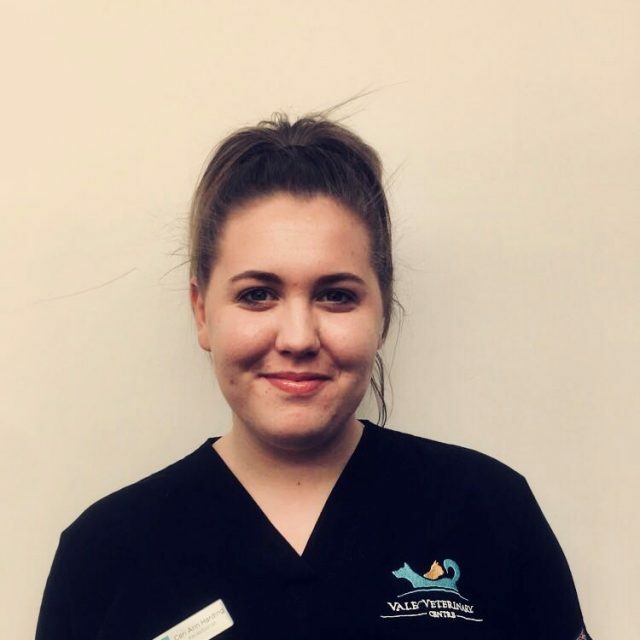 Hello, my names Cerian and I’m a receptionist here at vale veterinary centre. I have been working here for 6 months now. I have two dogs, two cats, two rats and a horse. I am Sue Wootten. I have always had a love for animals and have worked with them for the last 25 years I have two rescue dogs and three cats. I am a current member of the air training corps and have been for four years where I have represented the queen on multiple occasions , I currently have a ginger tabby cat a jack Russell dog and also have a bearded dragon and created gecko , my second passion is my reptiles I volunteer at a reptile rescue where I give educational visits and look after all the reptiles in the centre. My names Jade Penberthy. 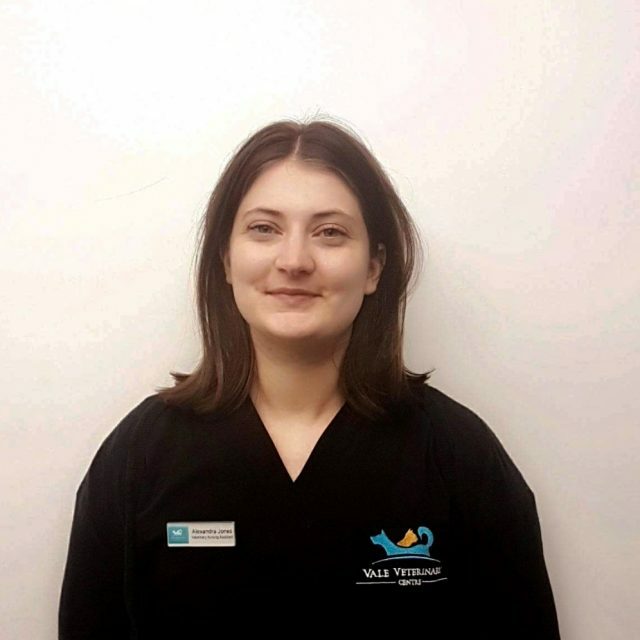 I am accounts manager here at Vale Veterinary Centre . I haven’t been in the practice long but I have a lot of experience in accounts. I have a little boy and love to spend time with my family in all my spare time.